Everyone knows both Martin Luther King and Mahatama Gandhi were great leaders of their respective countries. We also know that there are many similarities between Martin Luther king and Mahatama Gandhi like King is best known for his role in advancement of civil rights and Gandhi inspired movements of civil rights and freedom across the world. If it was train rights that created Gandhi , it was a bus journey that made Martin Luther King. Now, imagine what would happen if these two legends come against each other in a rap battle. 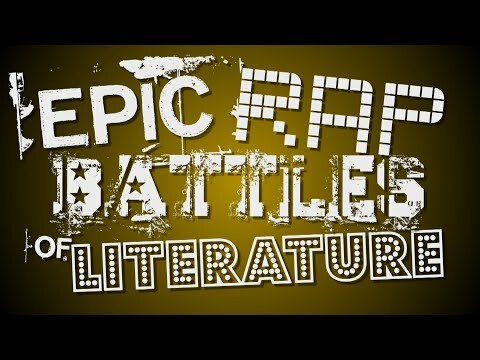 Epic Rap Battle channel has created this rap battle video with lookalikes of both Gandhi and King. lets see who wins!! Comment below who wins, according to you. Don't forget to share! 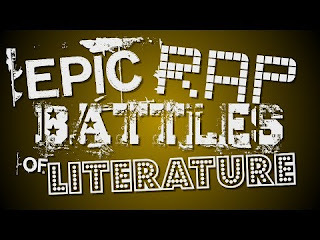 The views and opinions expressed in this video are solely of Epic Rap Battle channel and don't represent my personal view and opinions! Labels: great presonalities, Martin luther king vs Gandhi funny rap battle, rap battle of great personalities.